What is Turbidity & What Does It Indicate in Microbiology? 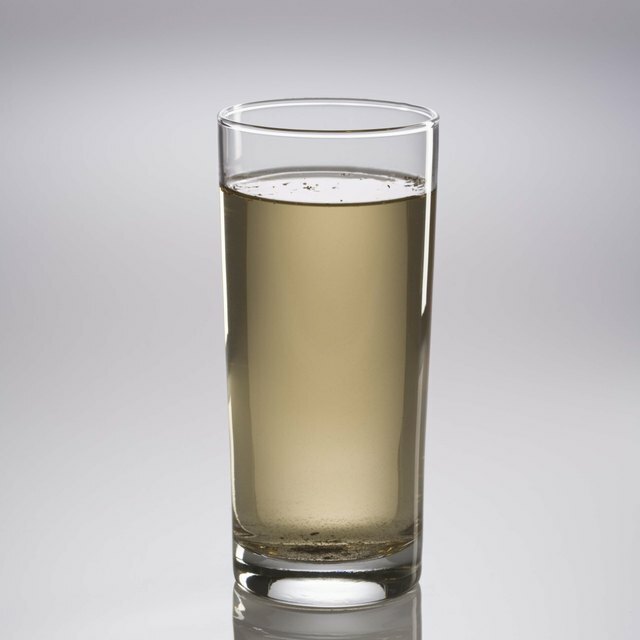 Turbidity is a metric for water quality that indicates how clear a body or sample of water is. TSS refers to "total suspended sediment (or solids)" and affects water clarity; the more sediment there is suspended in the water, the less clear that water will be. 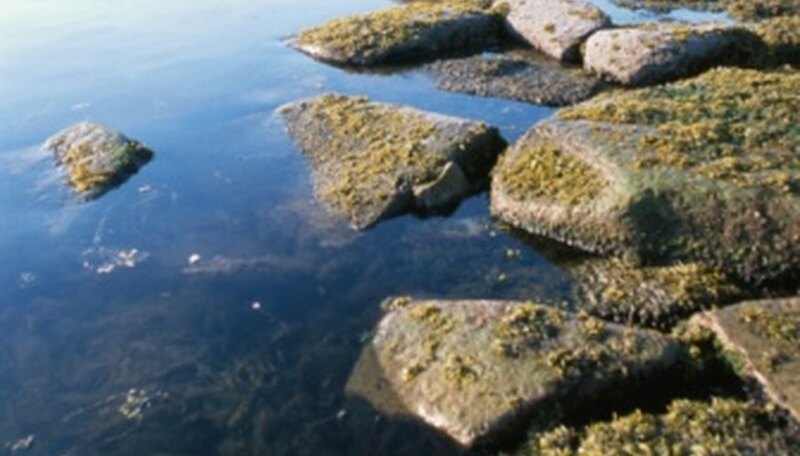 Types of TSS include phytoplankton, sand, silt, sewage, decaying plants and clay. Because of all of the factors that contribute to water quality, it is possible to measure both metrics, but there is no direct conversion factor from turbidity to TSS. Weigh a clean disc of filter paper to get a base mass for comparison. Collect a 1-liter sample of water from the body you are testing for turbidity and TSS. Put the filter at the bottom of a funnel and run the sample of water through that funnel. Let the filter dry and then weigh it. The difference between this measurement and the weight from Step 1 is the TSS, in milligrams per liter. Place a turbidimeter into the sample of water you are analyzing. A field turbiditimeter attaches to a rope and drops into the water, while bench turbiditimeters go right into collected samples in the lab. Wait for the turbiditimeter to analyze the degree to which suspended particles scatter light using a photocell. Pull the turbiditimeter out and look at the readout. Length of time in the water will vary by manufacturer. The unit of turbidity is the NTU, or the nephelometric turbidity unit. Record both metrics for your water. Because factors ranging from depth to light to temperature and more affect both of these metrics differently, there is no uniform way to convert from one to the other for all bodies of water. Contributor. "How to Convert Turbidity to TSS." Sciencing, https://sciencing.com/convert-turbidity-tss-8667906.html. 25 April 2017.